Home Bathroom Bring the spa to your home. 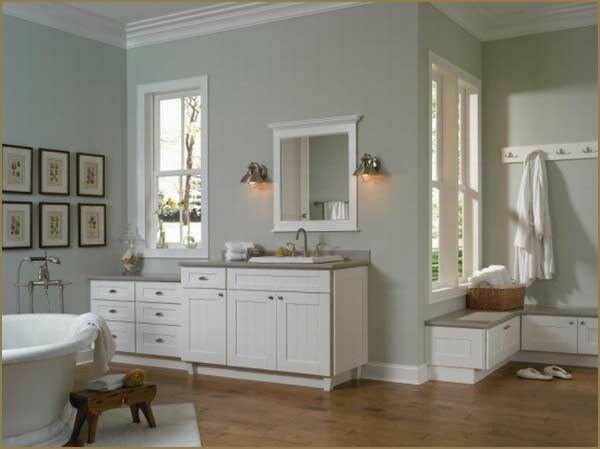 Spa like bathroom ideas! We all need to take some time away from all the hustle and bustle of daily life and just focus on yourself. Just relax. Nothing would help you achieve this purpose than going to a spa. However, we all know that going to the spa every evening after work would require you to dig deeper into your pockets. 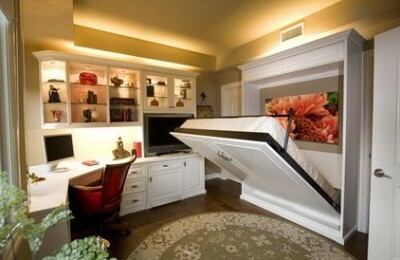 So why don’t you bring the spa to your home? The following are some of the most affordable spa design ideas. 1. ) Install Teak Shower Floors.Teak, unlike the traditional floor tiles, bring about a spa-like aesthetic feeling into the bathroom area. That rich and dark golden brown natural color will take your mind away from the cold and hard, concrete floors, to a warm, Caribbean Beach. Teak also has an additional advantage over the ceramic tiles because they are non-slip and warm. 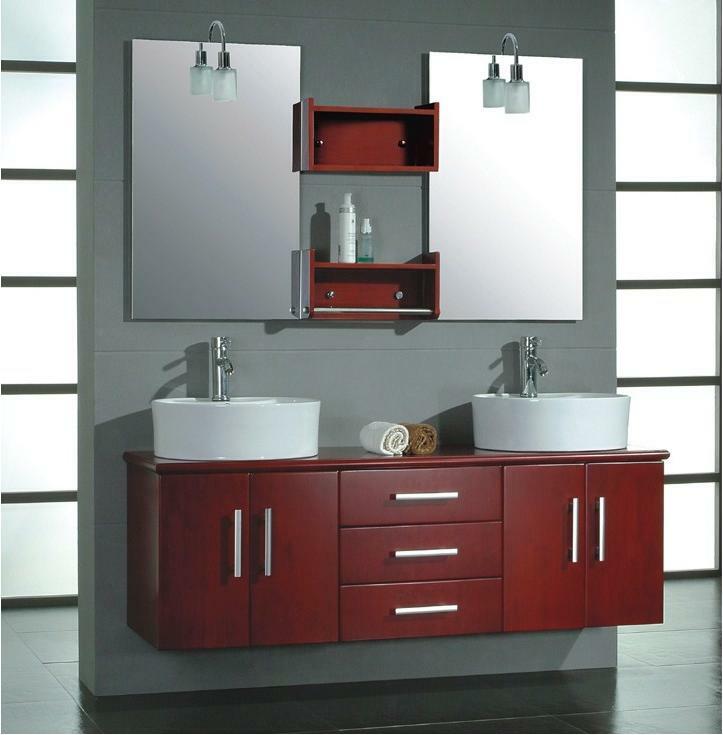 There are smaller decor pieces that are made of teak so you shouldn’t worry if your bathroom space is limited. These decor pieces include teak mats and teak benches. 2. ) 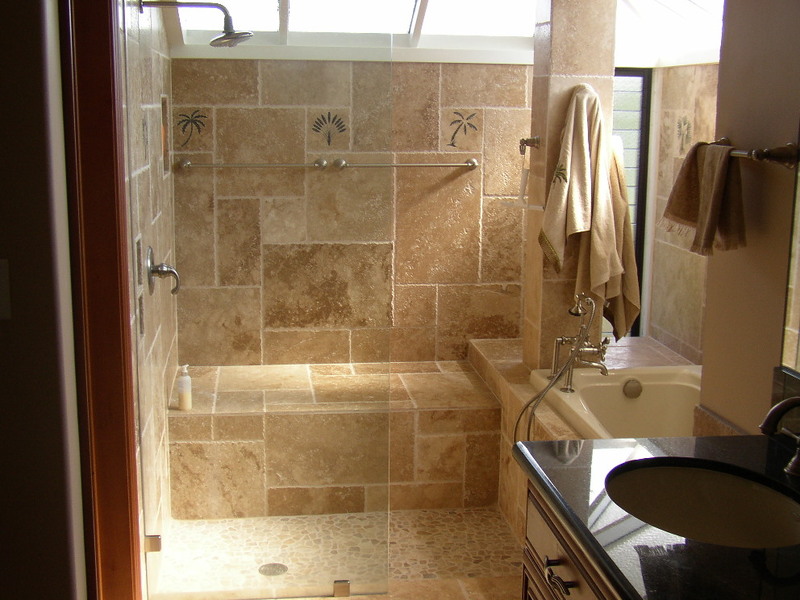 Warm Colors.There are a variety of different warm colors that can help you bring into reality the spa like bathroom ideas into a fascinating reality. These colors include royal purple, soft white and dark brown. You could paint your bathroom walls with these colors and look for matching items such as towels to compliment the entire look and feel. 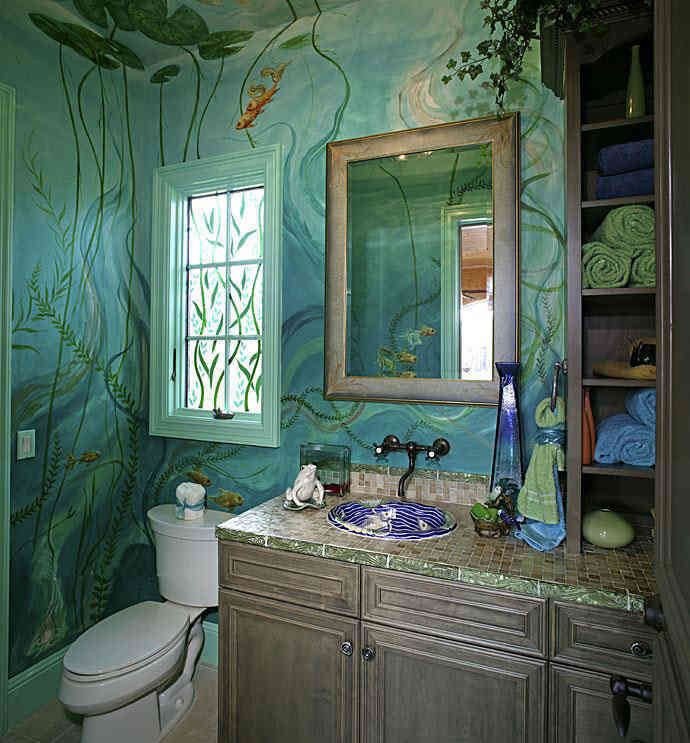 You should keep in mind that, dazzling colors such as lime, tend to keep your mind alert, so you should refrain from bringing such as colors near your bathroom so as to attain the relaxing spa like bathroom ideas. 3. ) Natural Lighting. 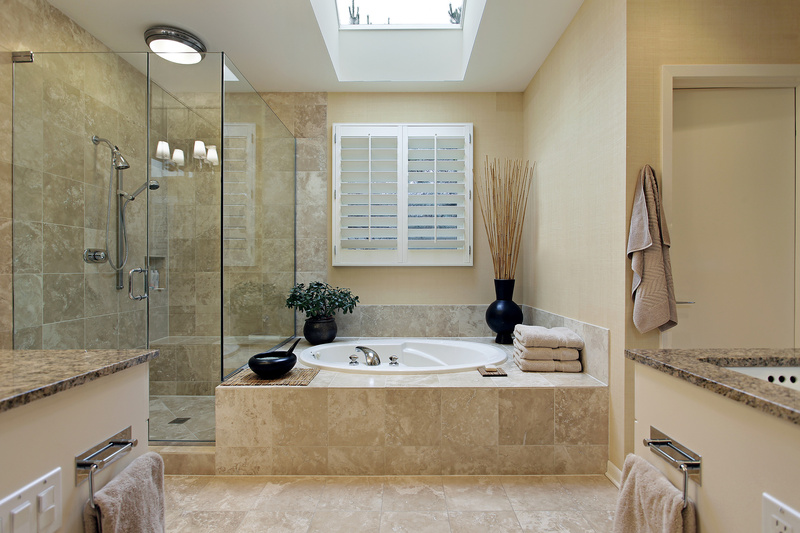 Another great spa design idea is to make sure the bathroom is well lit with natural light. However, bathroom spaces require privacy and, therefore, the windows fitted in the bathroom should not be as revealing as those installed in other rooms. Glass block windows are a sure way to let those warm rays in. These blocks are hard and scratch resistant so there no maintenance costs whatsoever. You could also add a small vent at a high level away from anybody’s eyesight to aerate the bathroom properly. Adding a few mirrors also amplifies the amount of light as it bounces off the mirrors and reflects onto other surfaces that might be away from the glass block window. 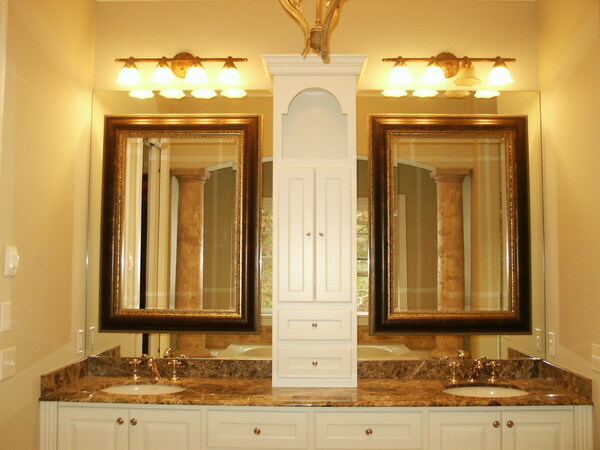 Remember however that privacy is a great concern so place the mirrors strategically. 4. ) Flowers and decor.Placing flowers and decorative plants is a spa retreat bathroom idea that is worth the mention and explanation of how to effectively do it. The bathroom area is an environment with low light so not all plants will do well here. Plants that are most likely to do well in this environment are the orchid, the snake plant, and the bamboo. Other than bringing the spa-like ambiance into the bathroom, these plants also help purify the air, away from pollen, dust, and smoke. These are just some of the few spa bathroom ideas that will create that relaxing haven for you. So go ahead now and be creative. Find out what works best for you and go with that.